This Coleen's Jean Prouvé inspired electric bicycle will change the future e-bicycle. We know that the electric bicycles lacks long riding range, battery life and the built materials. For this Coleen has created a new bicycle with more upgrades better commuting purpose. Orginally Jean Prouvé was introduced in 1941 on France streets giving bicycle riders a gear speed option. Now Coleen has given the bike a new design with carbon fibre body and over 75 specially designed elements. 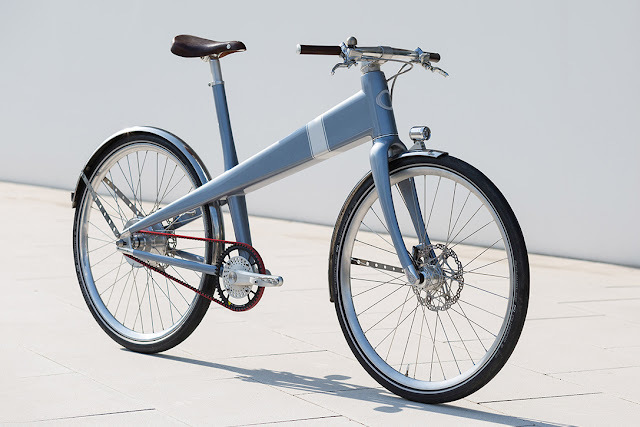 The bicycle got the 250 watt motor which is powered by the 529 watt-hour battery. The battery can be charge into 2 and half hours. Also the range of Coleen Jean Prouvé is 62 miles which is very impressive figure. You can also download the coleen's app so that you can recieve the notification whenever someone tries to steal your bicycle. It also has geolocation and geolocalisation features. 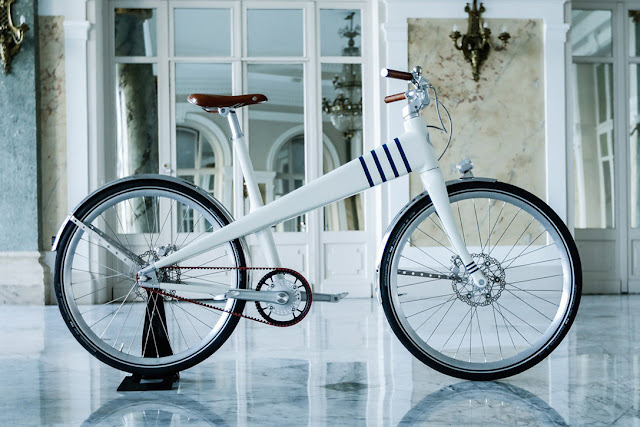 Price of this bicycle is 5990 €.